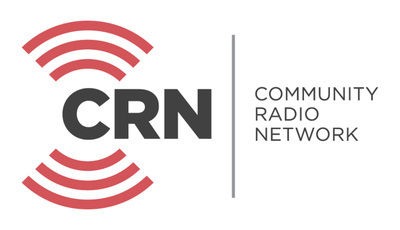 Working in community radio is a lot of fun and a great way to contribute to your local community. 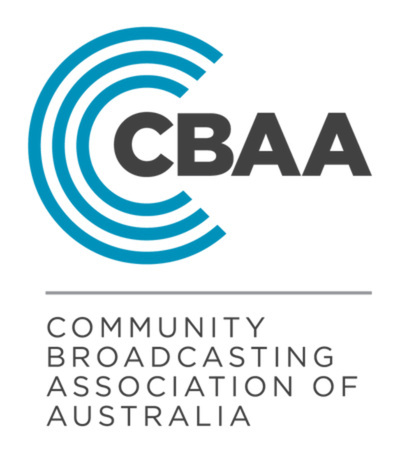 Community radio has provided an avenue of entry to successful, full-time careers for quite a number of prominent people working in the Australian media, including Andrew Denton, the ABC's Fran Kelly, and a ever expanding crop of young television presenters, all had their start of community radio. 2BOB Radio is always looking for talented, enthusiastic individuals from in and around the Manning Valley who are interested in becoming presenters. Periodically, throughout each year, we hold training courses for prospective presenters. Trainee presenters learn how to use radio studio broadcast technical equipment. Trainees are also taught about broadcast and copyright laws, how to write scripts, how to conduct interviews, how to research, prepare and deliver a radio program (including music selection), production and much more. The broadcast training offered by 2BOB is offered at a nominal fee and is open to all, young and old. 2BOB especially welcomes members of local ethnic communities who wish to develop and deliver non-English speaking programs.